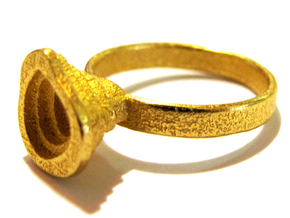 Gold is representative of an everyman utopia; something within reach but unobtainable. 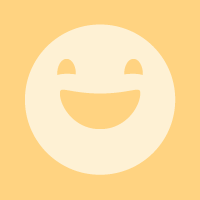 It is inherently connected to: status, power, and a quality of life that most people aspire to. Gold forms the baseline of capitalism – every bank’s stability is measured by its bullion stock and in times of financial or social instability the price of gold increases proportionately. 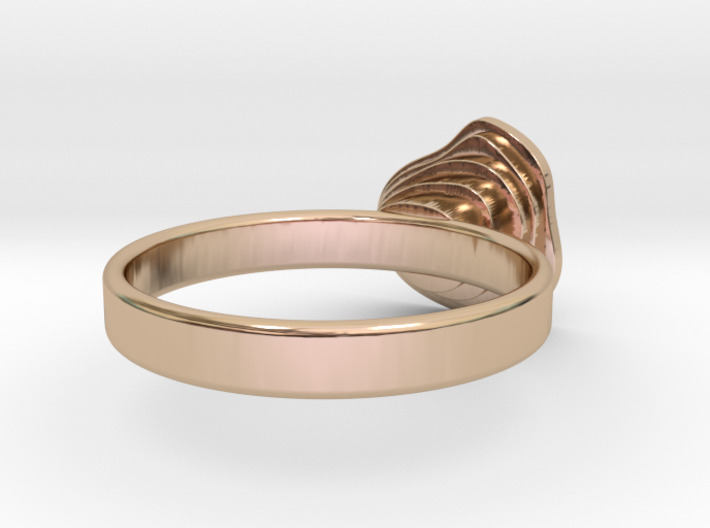 The ring forms a geological record of gold prices and the erosion of natural resources. 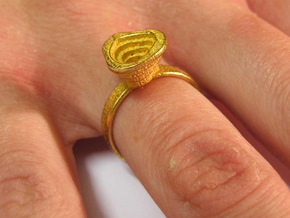 The size of the hole in each layer increases or decreases in-line with the fluctuating market value of gold, and is also a physical manifestation of the gold mine terraforming that occurs as a result. The cost of each layer is fixed but the value of gold at the time dictates the size of the layer. 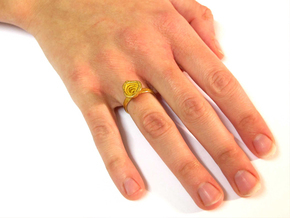 This ring is a record of the months March to July 2012 reflecting the fluctuating cost of gold and its direct affect on the shapes carved out in the gold mine.